Besides using curtains in your home, you can also use window blinds. These are a type of covering similar to curtains, which are used to provide shade and privacy to your home. Blinds are normally attached to the internal side of the window frame. 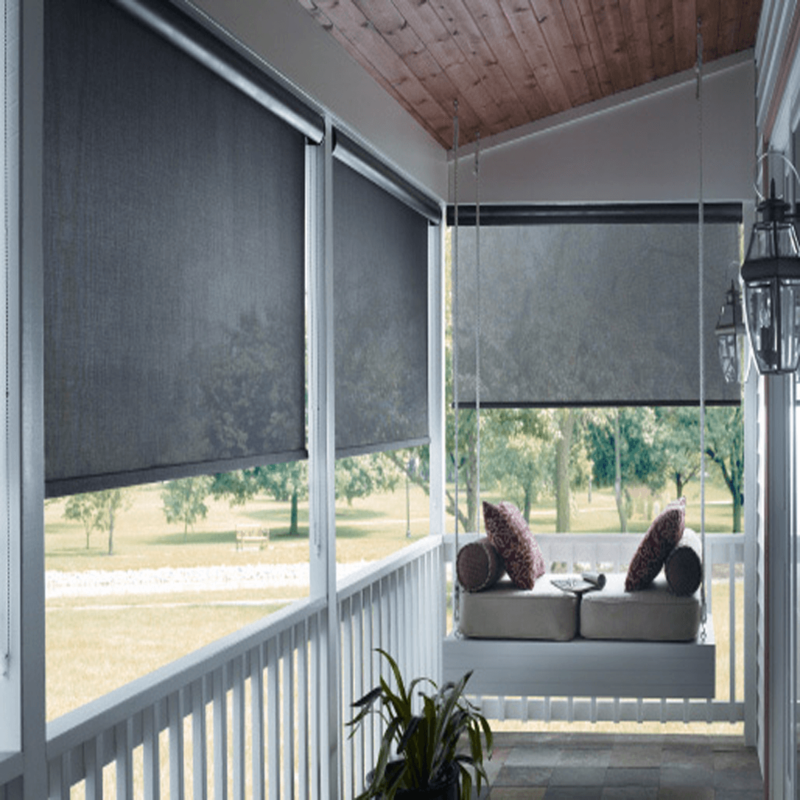 The most important function of blinds is that you can control the amount of light coming into your home. A window blind is a specific type of window covering which is made with slats of fabric, wood, plastic or metal that adjust by rotating from an open position to a closed position by allowing slats to overlap. 3. Chick or Bamboo Blinds.